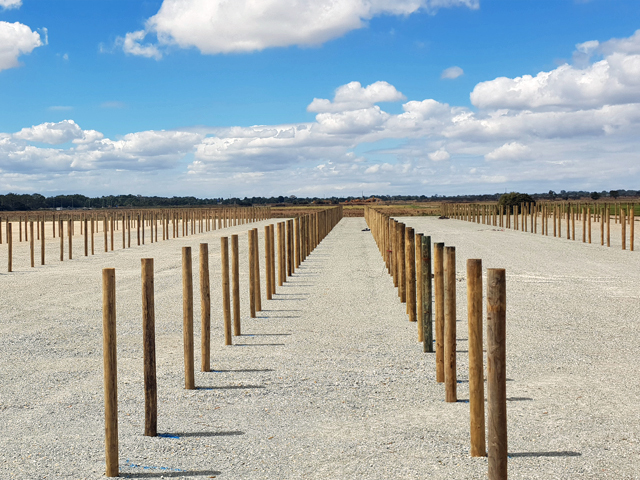 In the midst of a long, hot summer, and with autumn just around the corner, Andreasens Green has been working tirelessly to cater for the increasing demand in the Nursery industry. Check out their new catalogue to see what they can do for you. 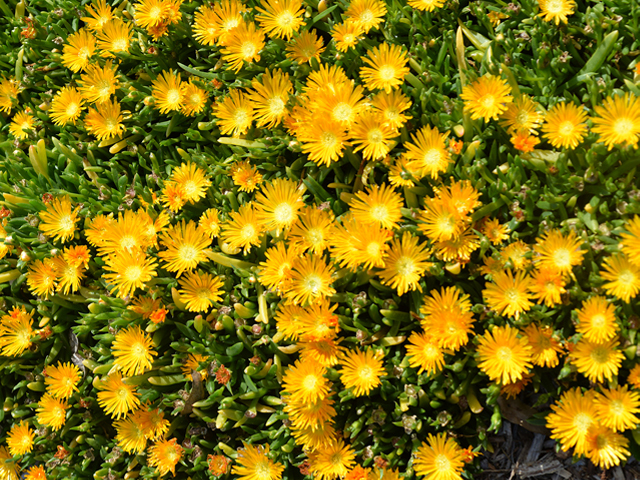 Established in 1981 and based in Sydney's west, Andreasens Green is one of Australia's leading wholesale nurseries, with over 150 acres under production across nursery sites in New South Wales and Queensland. 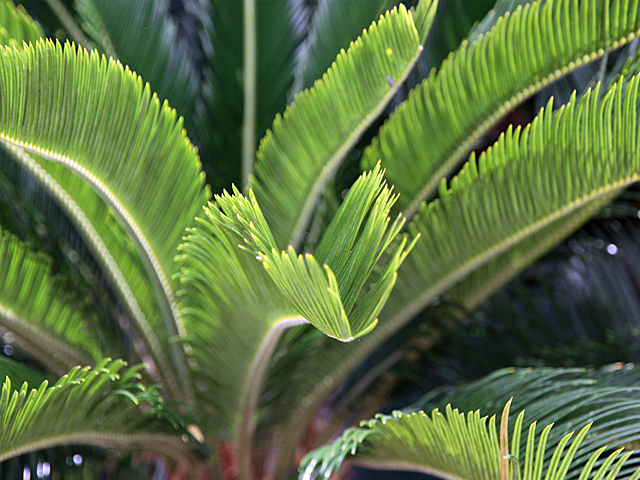 Andreasens understands the importance advanced trees play in helping to provide an established look to the landscape. 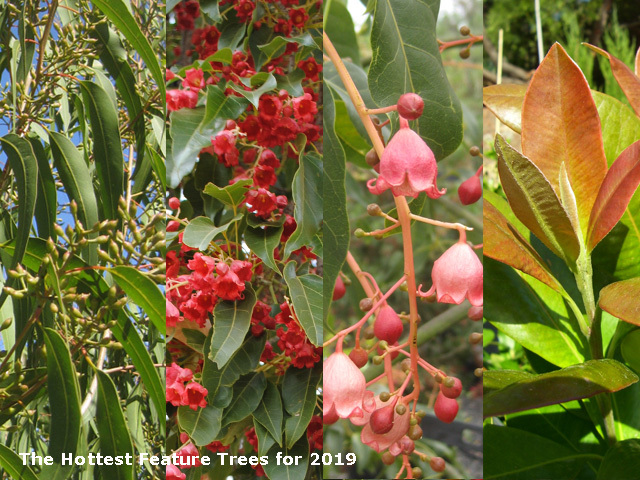 They offer a wide range of species, both native and exotic, from 100Lt-1000Lt, and they are committed to growing good quality trees, utilising Australian Standard guidelines as part of their production and maintenance programs. With over 35 years' experience in the industry, the dedicated professionals know how important the right advice and planning is to create an outstanding project. Andreasens is thankful to their customers for a fantastic year in 2018 and looks forward to a very successful 2019. 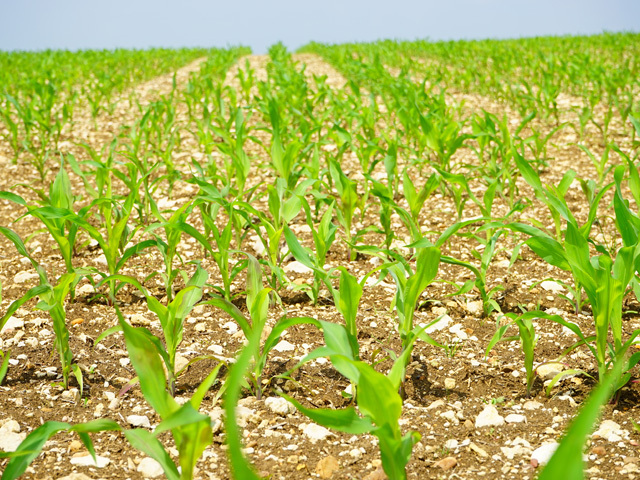 With the demand for plants increasing as communities try to create more green spaces and thriving landscapes, Andreasens is increasing their production to meet this need. 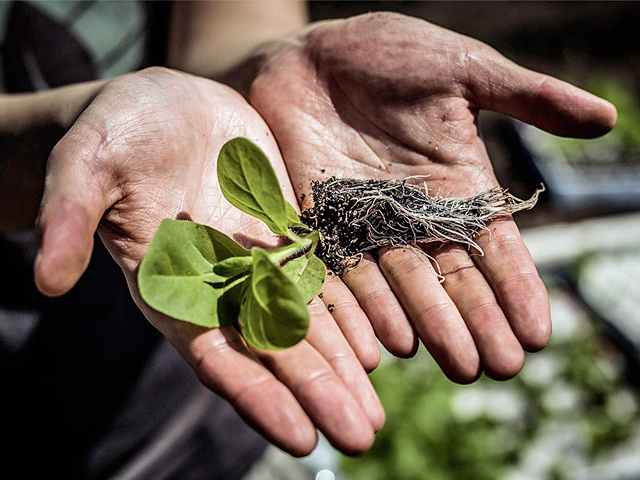 Andreasens will be supporting and sponsoring a number of workshops and seminars throughout 2019, which will demonstrate to the industry, businesses, governments and communities the positive influence the plant industry has on Australian cities and natural environments. 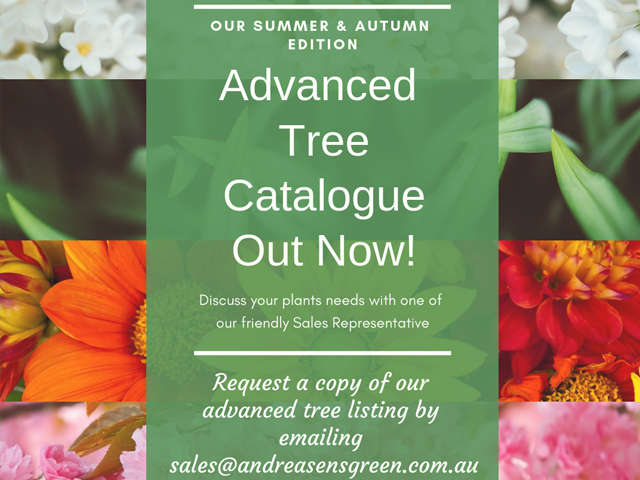 The team has just released their Advanced Tree Availability catalogue, which lists all of the trees Andreasens Green have on offer. To get a copy of the catalogue send an enquiry. Visit the website to see Andreasen’s full range of products, latest projects and any upcoming events.